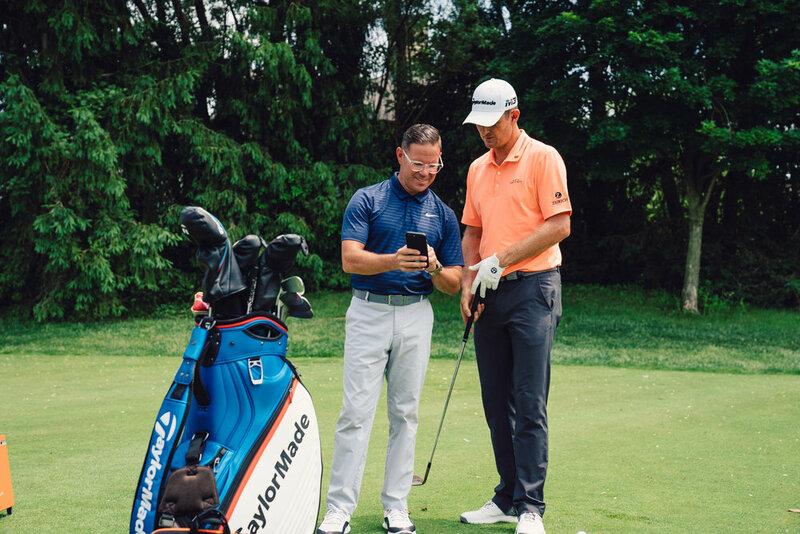 Current US Amateur Champion Doc Redman turns professional and signs deal with TaylorMade Golf to play 14 clubs and ball. 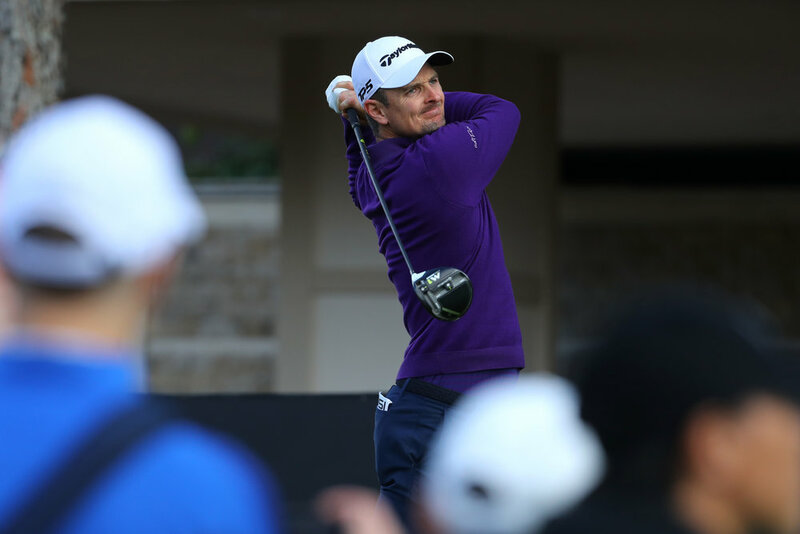 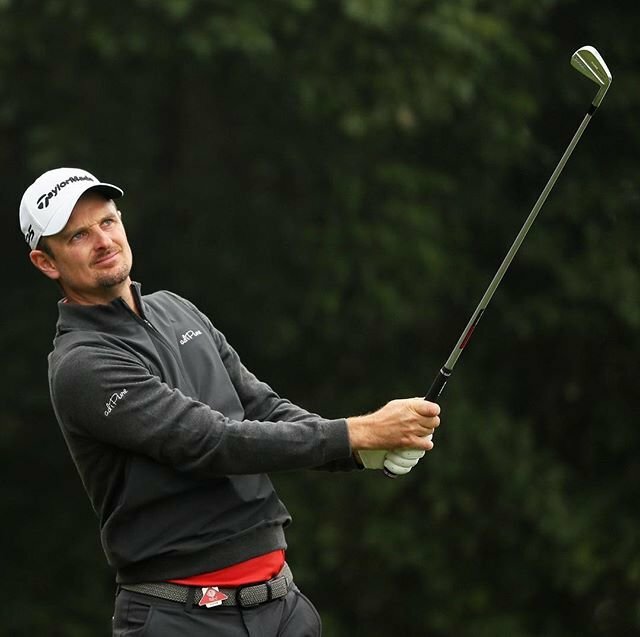 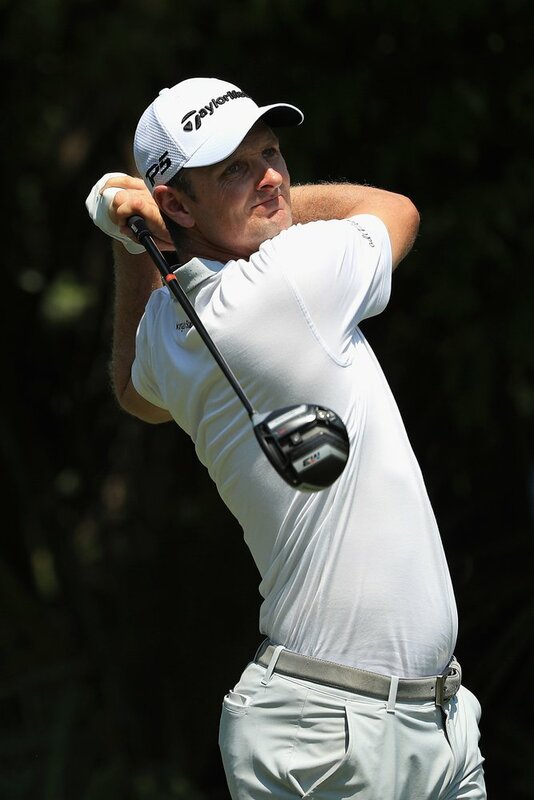 Equipped with full 14-club bag of TaylorMade M metalwoods, irons, wedges, putter and TP5 golf ball, Justin Rose captures his second PGA TOUR title of the season and 9th of his career. 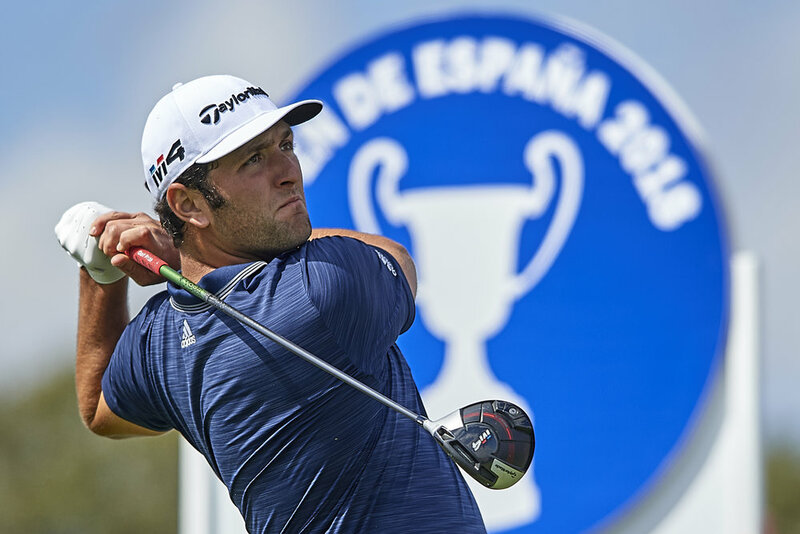 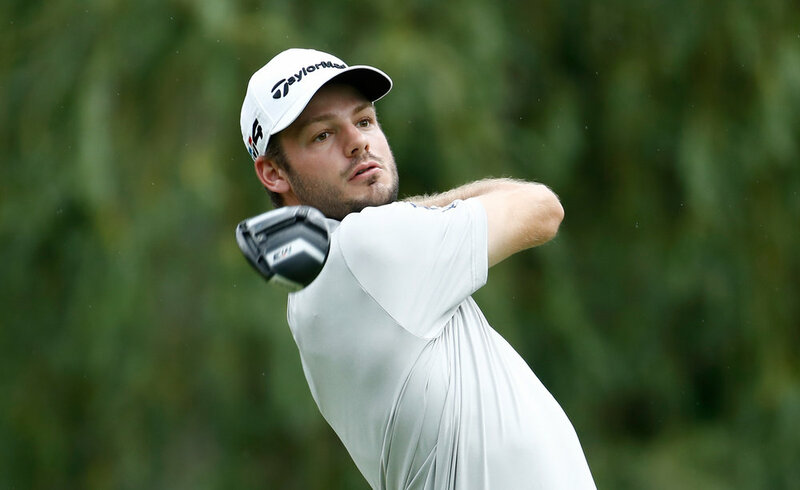 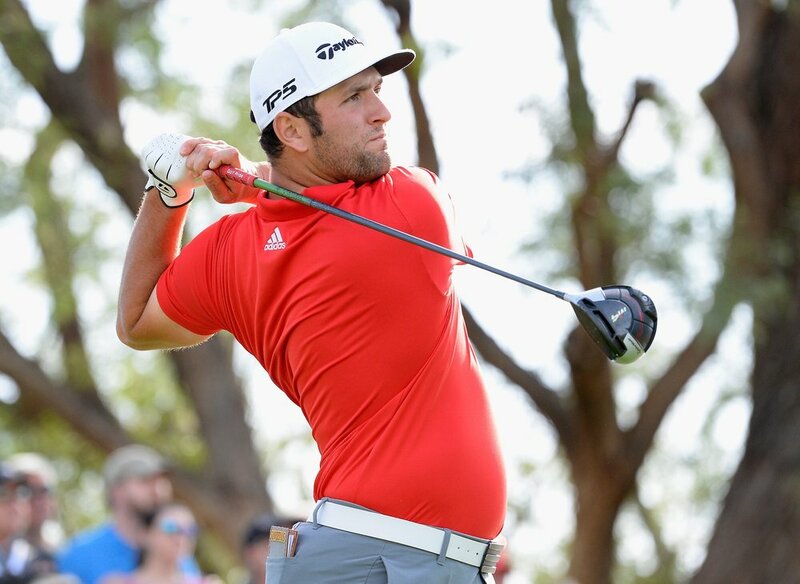 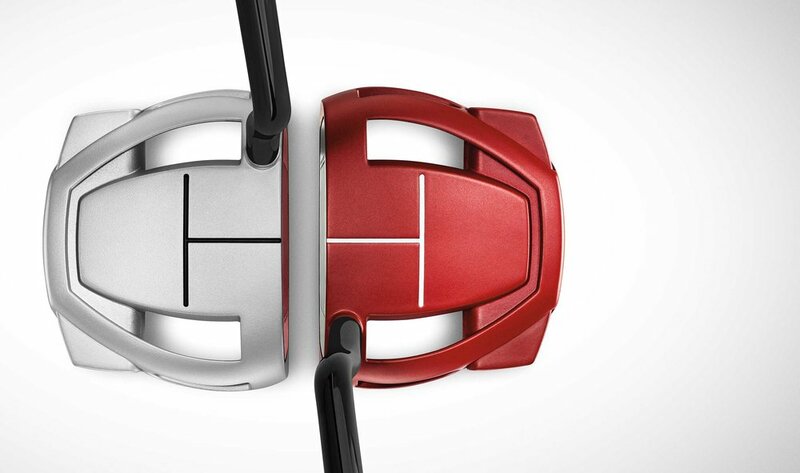 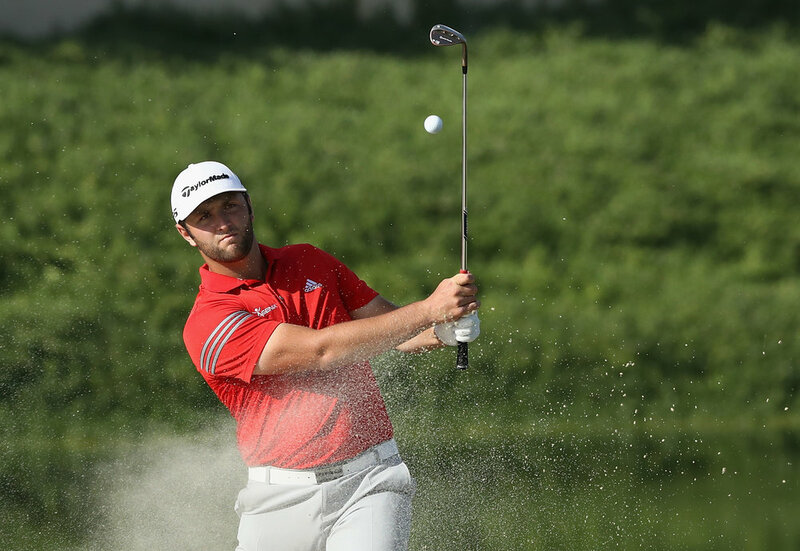 TaylorMade athlete Jon Rahm successfully chased down the overnight leader to close out an impressive two-stroke victory at the Open de España, powered by a bag of TaylorMade Golf equipment in Madrid. 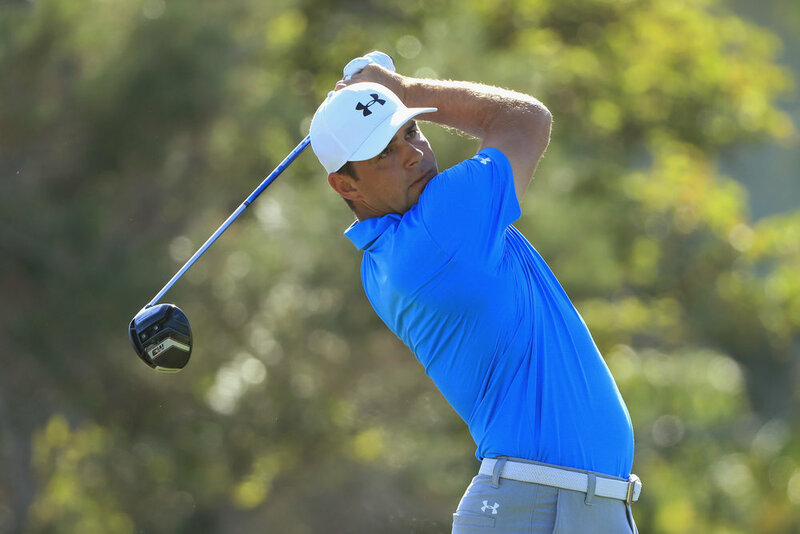 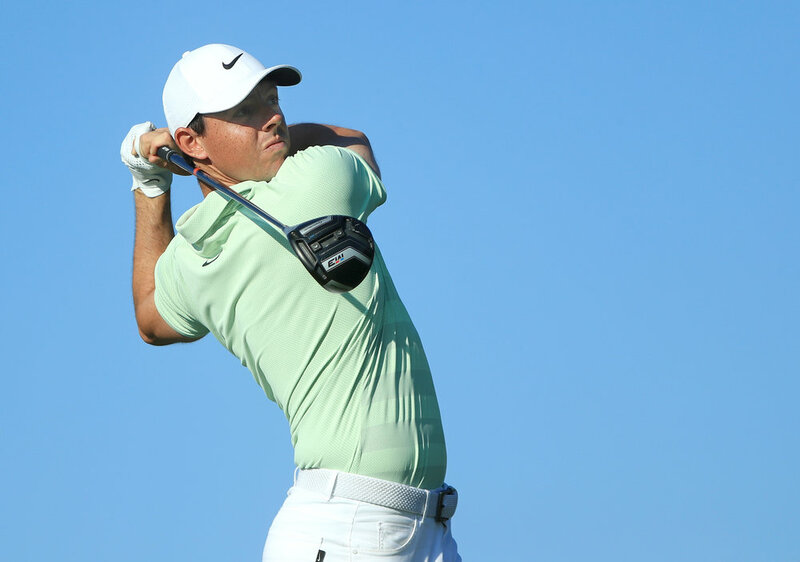 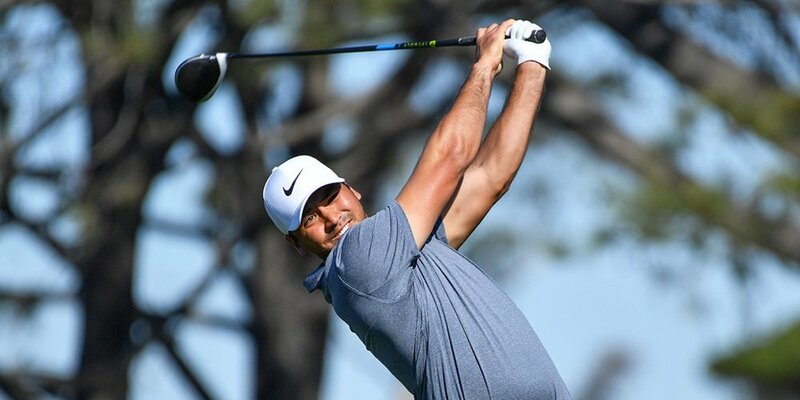 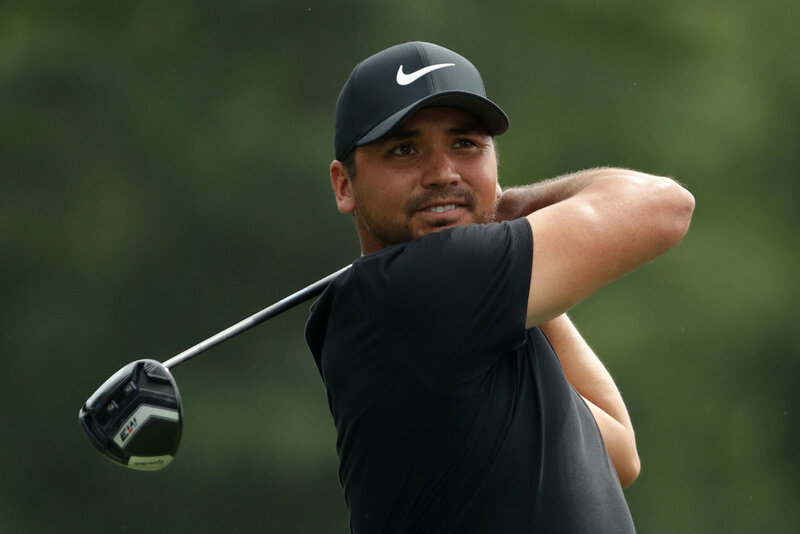 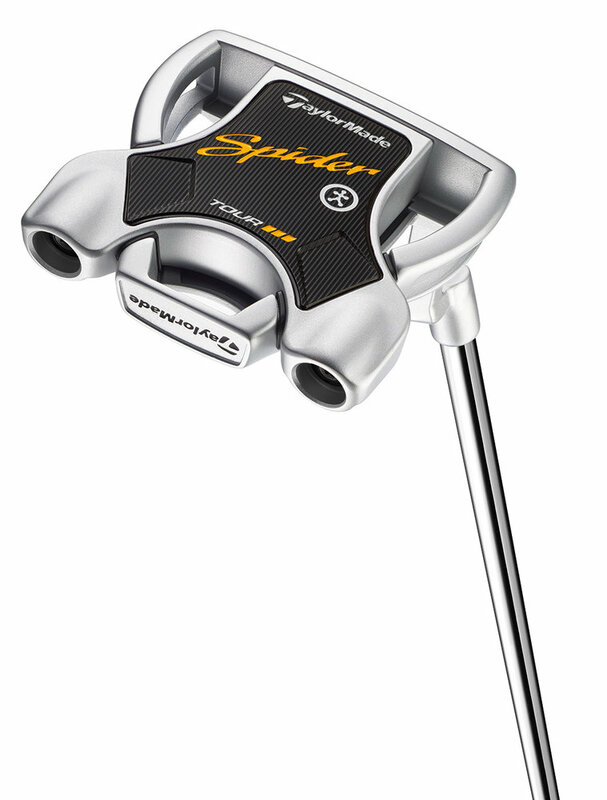 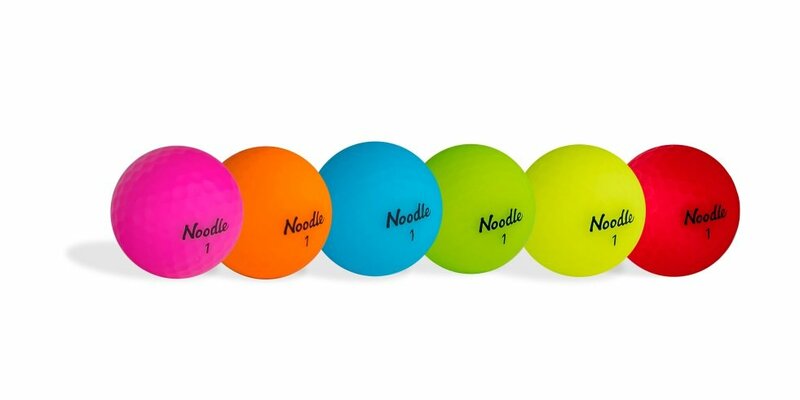 Jason Day wins Farmers Insurance Open; 4th Global Win in 4 Weeks for New M3/M4 Drivers, joining TaylorMade stablemates Dustin Johnson and Jon Rahm as winners so far this season on the PGA TOUR. 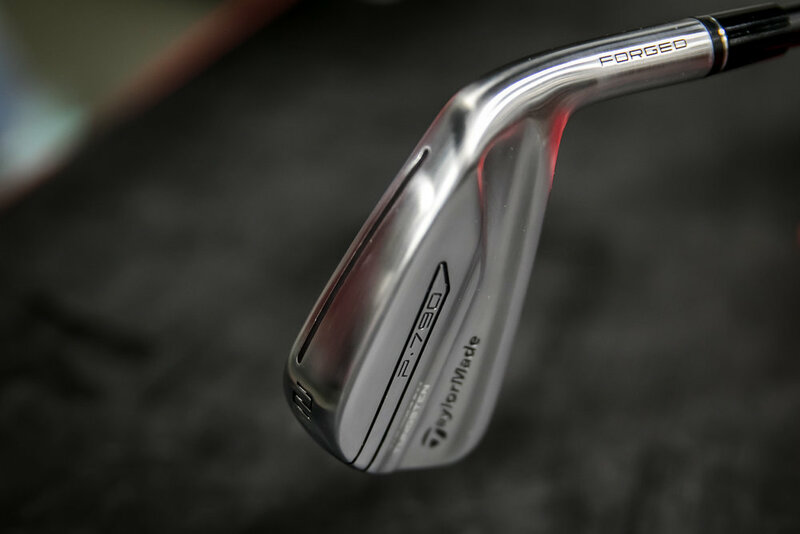 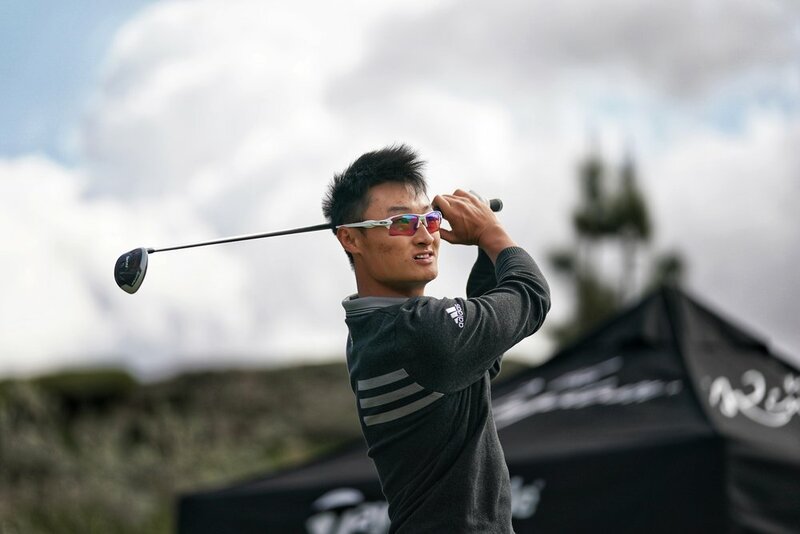 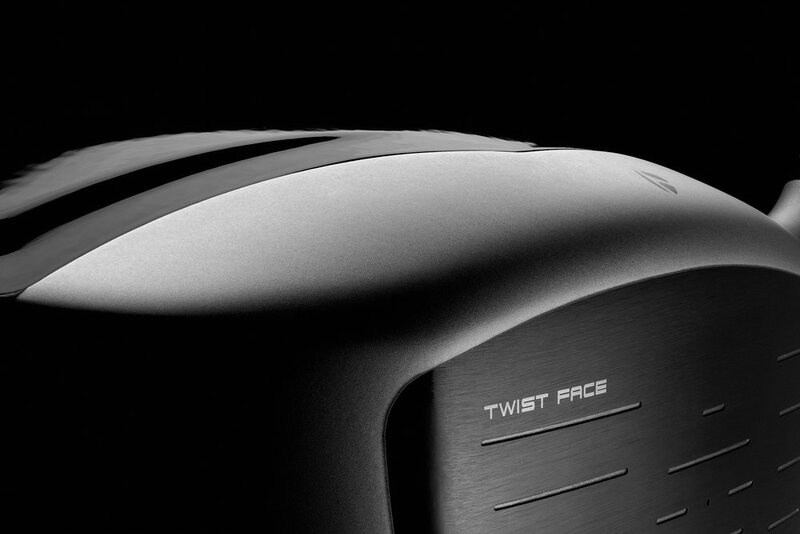 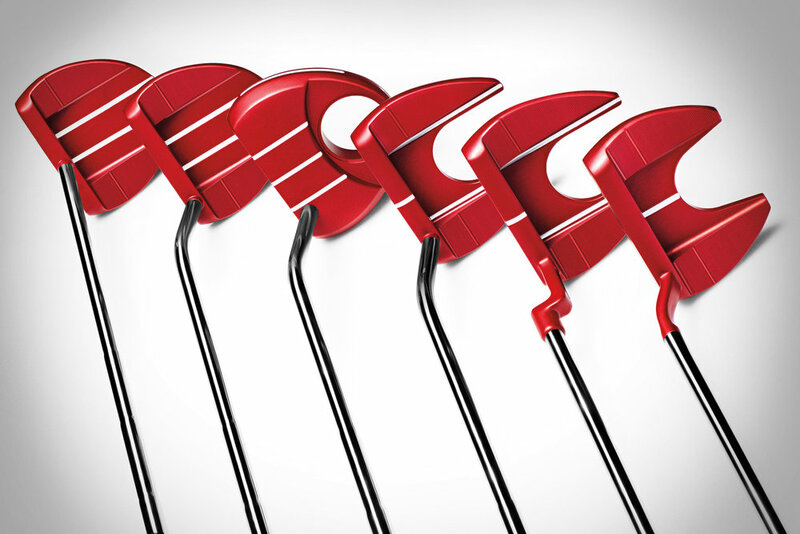 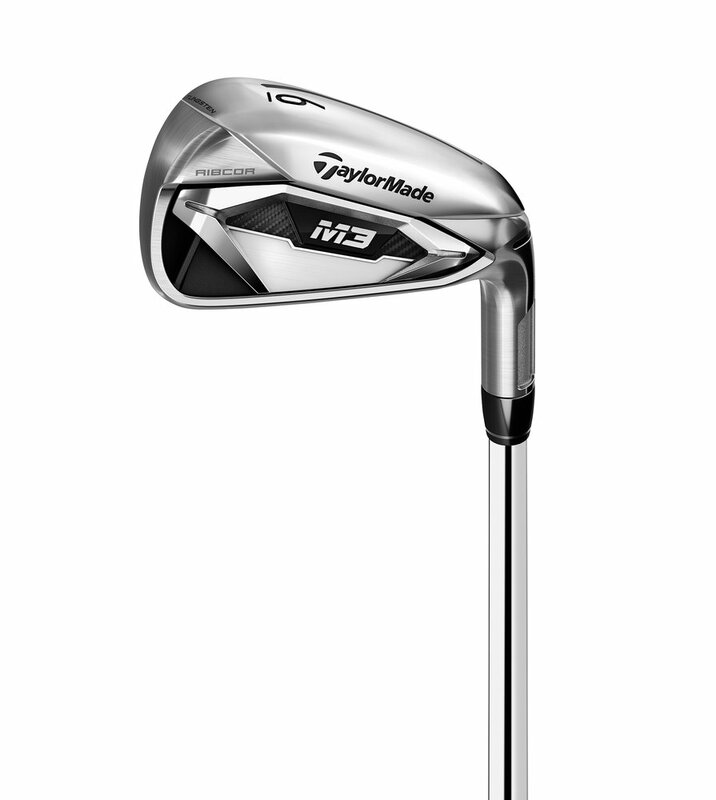 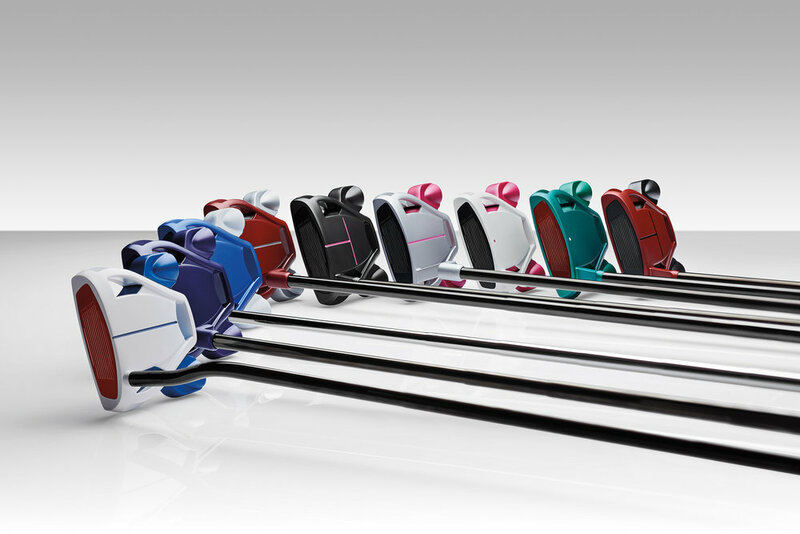 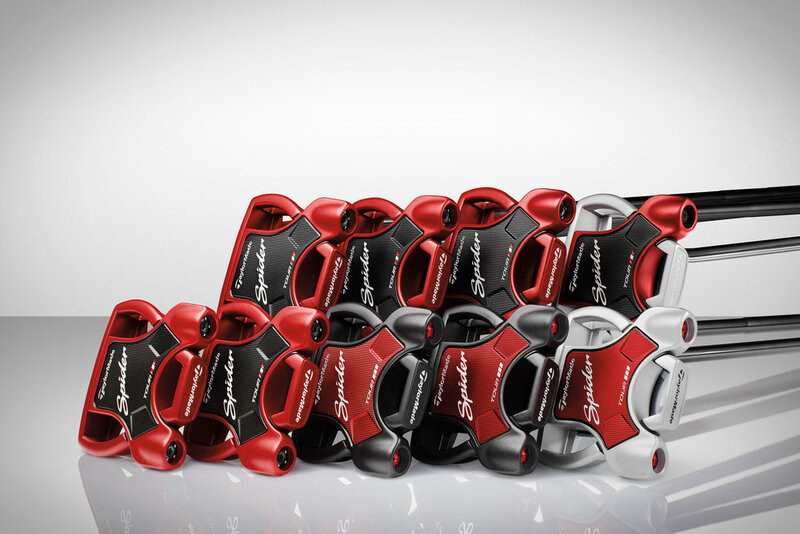 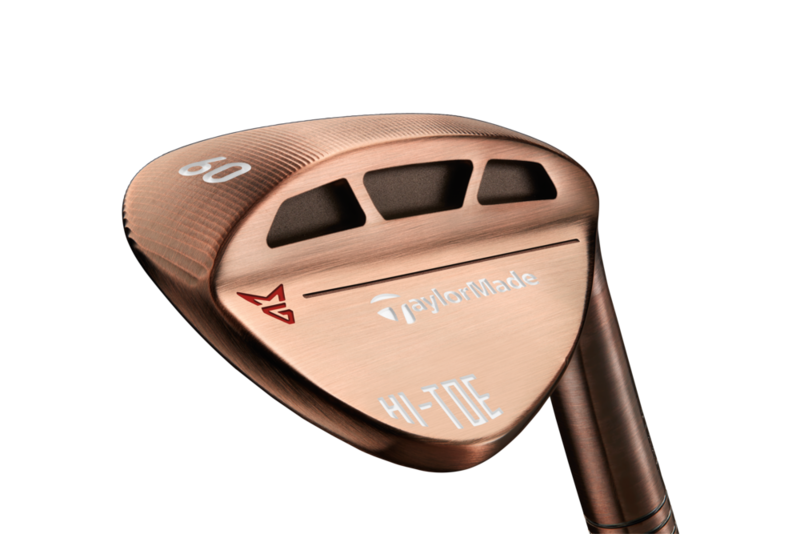 TaylorMade Golf Company formally announced today the new Milled Grind Hi-Toe wedge, designed to deliver optimal short-game control for a multitude of shots and conditions around the green.